Finally a sign of hope for the hundreds of thousands of veterans suffering from PTSD. After years of undaunted efforts by veterans organizations, researchers, clinicians, Congressional members and their staff, this may be a first step in bringing HBOT to the hundreds of thousands of veterans and active duty service members suffering from PTSD (as well as Traumatic Brain Injury and Persistent Post-Concussion Syndrome). 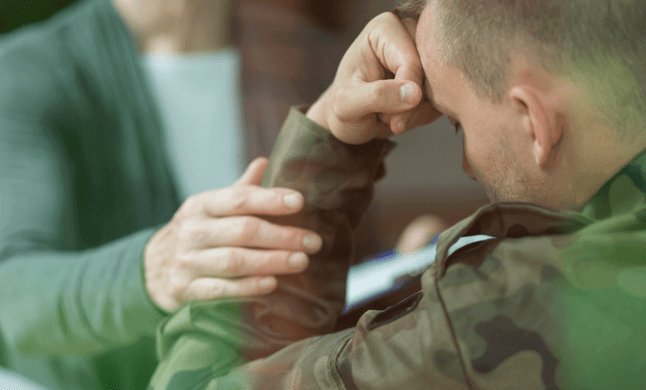 The VA’s Center for Compassionate Innovation (CCI) will offer HBOT to a small number of selected veterans with chronic PTSD in a pilot program to be run though at facilities in Oklahoma and Texas. This effort by CCI should be applauded and supported wholeheartedly by the medical and veteran communities. Worldwide research and years of clinical experience has clearly demonstrated that HBOT is not only extremely safe in treating PTSD and head injury, especially when compared with psychoactive and mood altering drugs, but also has been effective in treating thousands of veterans and active duty service members with underlying brain injury.